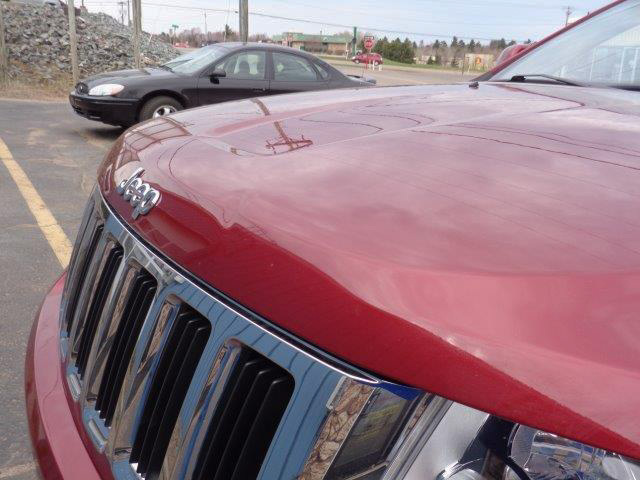 Come see Nick at LaFayette between Red Lobster and Starbucks. 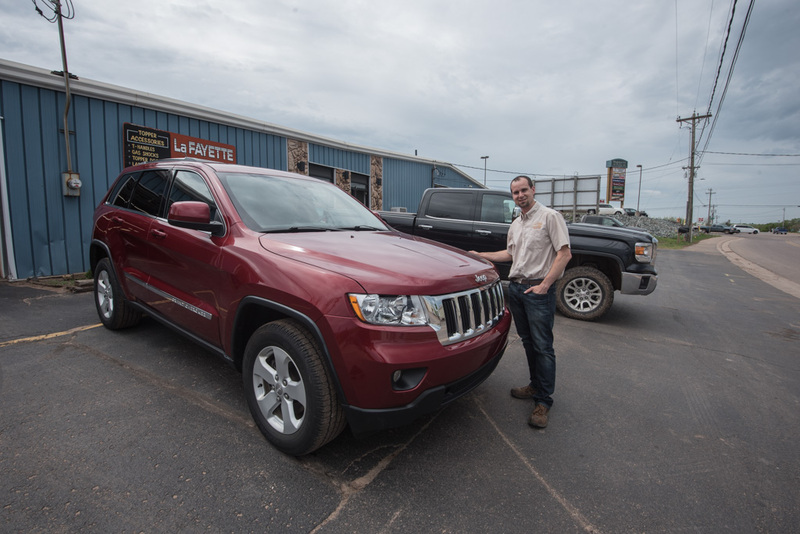 Marquette, MI – May 25, 2018 – LaFayette Collision Center did it again! 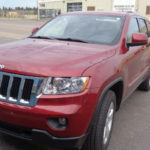 They restored another vehicle to “like new” condition after the vehicle was damaged. 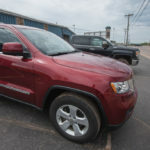 This time, the vehicle was sitting in the owner’s garage when a piece of equipment that was hanging on the ceiling fell onto the hood of the car! 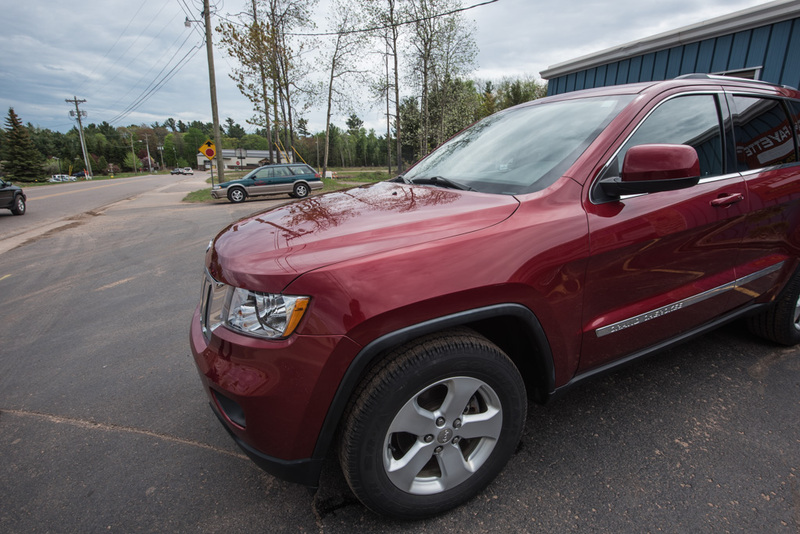 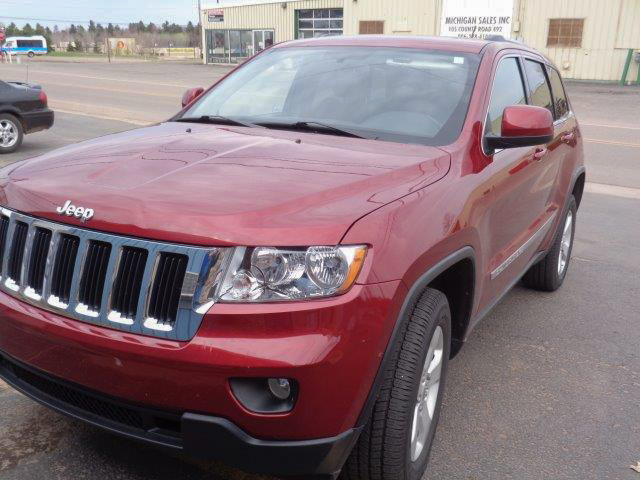 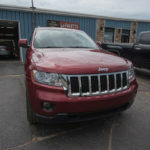 The owner of the vehicle brought the 2012 Jeep Grand Cherokee to LaFayette to have the front end damage repaired. 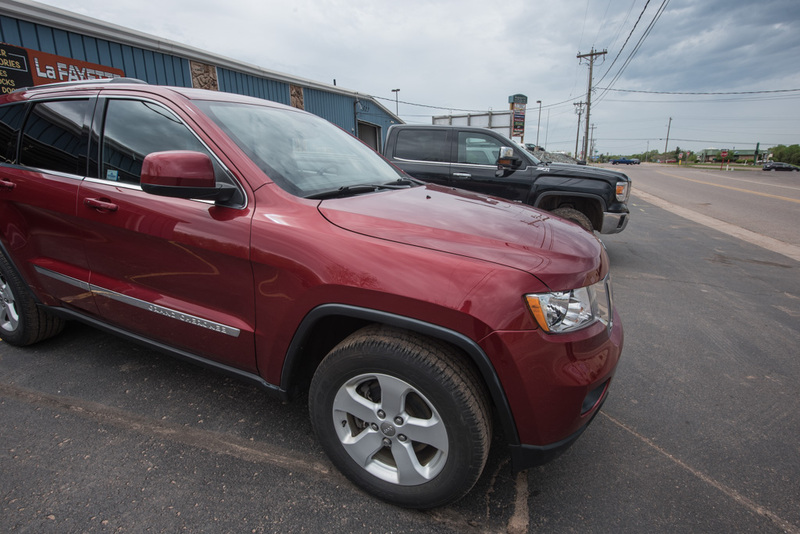 Many cars are built with aluminum these days, and LaFayette specializes in aluminum and steel repairs. 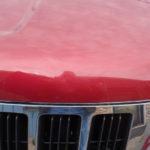 The team repaired the aluminum panel and restored the car to “like new” condition. 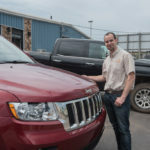 If you’ve had an accident at home, or with another vehicle, LaFayette has over 90 years of combined experience to put into the repairs on your vehicle. 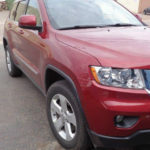 You won’t find a better place in town to get quality, long lasting repairs. 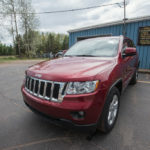 Learn more by visiting the LaFayette Collision Center website or by calling Nick at (906) 226-8686. 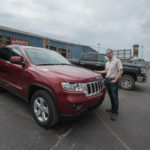 Bring your vehicle to LaFayette in Marquette for repairs. 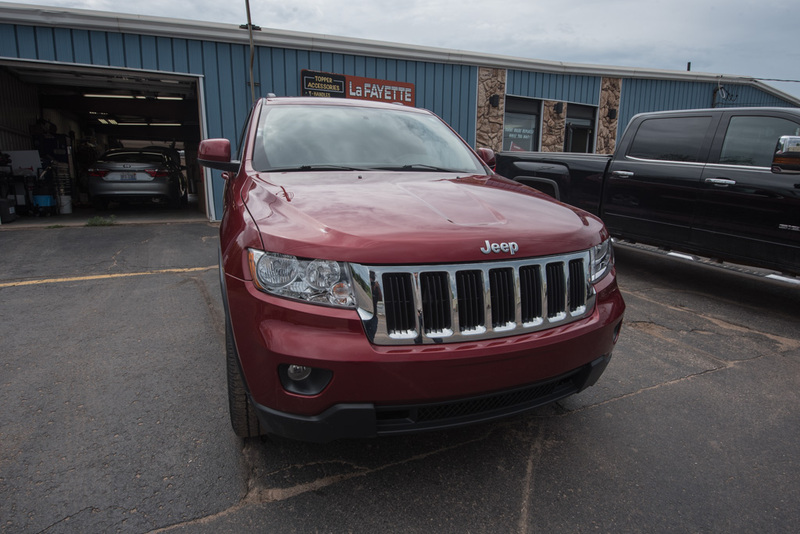 Bring your vehicle to LaFayette for repairs. Aluminum or steal, the LaFayette crew can do it all. 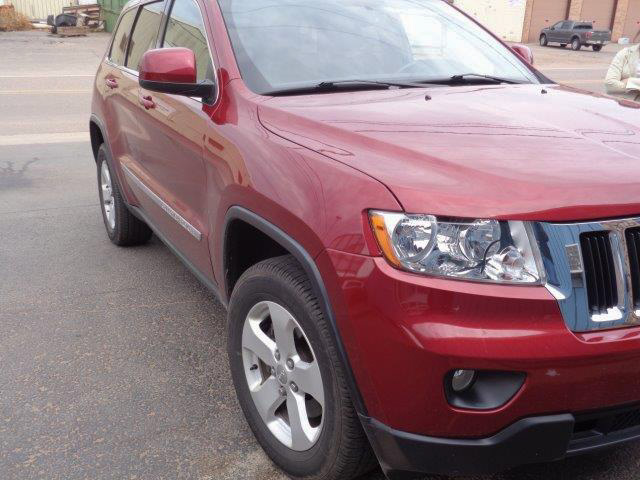 LaFayette Collision Center repairs vehicles of all different makes and models. 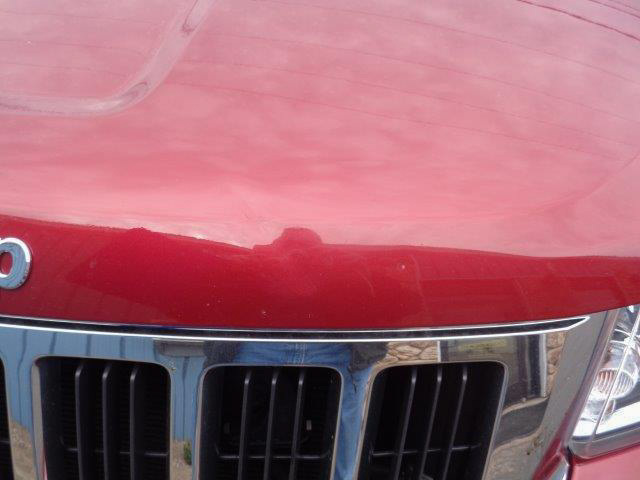 A before photo showing the damage to the hood of the Jeep. 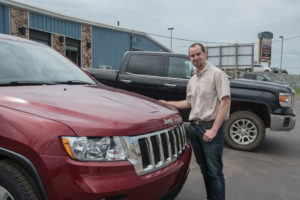 Nick and the LaFayette team stand behind every repair they make. 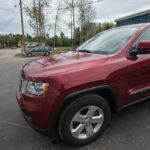 You wouldn't even know the vehicle had sustained damage. 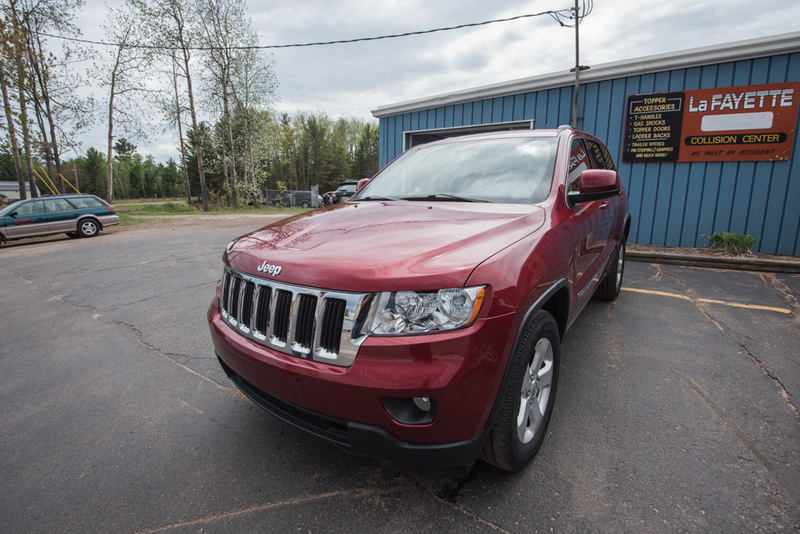 Call Nick at (906) 226-8686 to set up a time to bring your vehicle in. 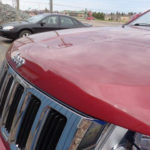 The hood of this vehicle is completely repaired. 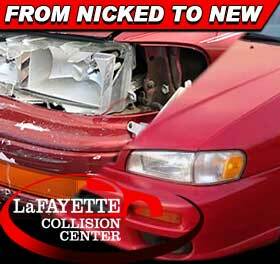 LaFayette Collision Center will make your vehicle like new again.